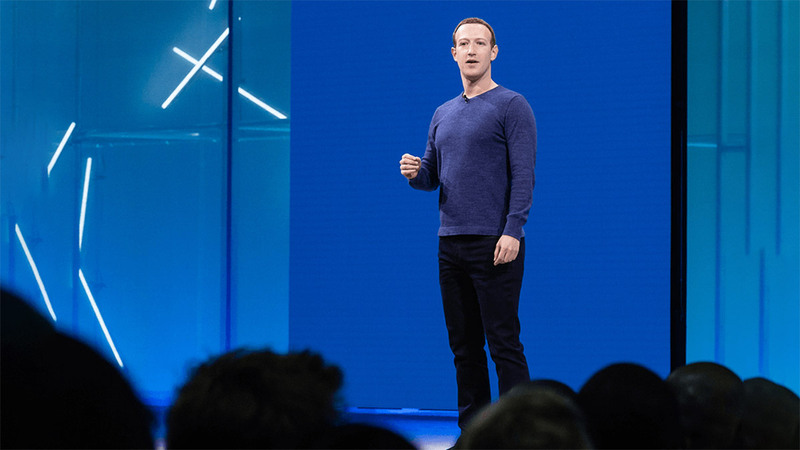 Facebook for the first time will offer a special VR livestream of the keynote presentation at the company’s upcoming F8 2019 developer conference. 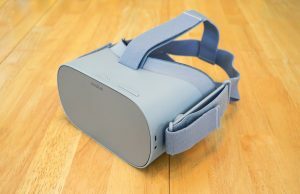 Users with Oculus Go or Gear VR headsets will be able to watch in VR, but it’s unclear if there will be a VR livestream that’s accessible by Rifters. 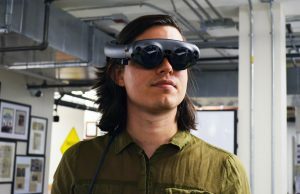 Facebook will offer a VR livestream for the keynote of its upcoming F8 developer conference which will be held in San Jose, CA on April 30th and May 1st. 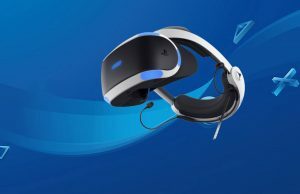 The company is expected to launch (or announce the launch of) its upcoming VR headsets (Quest and Rift S) during the conference. The opening keynote (which is said to include Facebook founder Mark Zuckerberg and others) will take place on April 30th at 10AM PT. 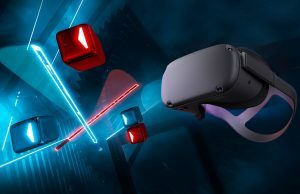 The VR livestream will happen in the Oculus Venues app which is available on Oculus Go and Gear VR, but not on Rift; users can ‘Subscribe’ to the event via their Oculus account to mark their interest. 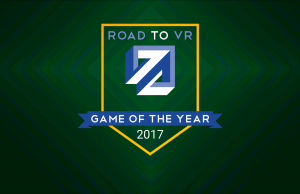 A non-VR livestream will be available as well. 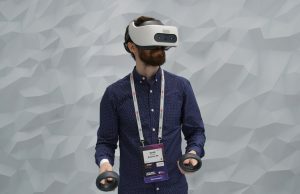 At the company’s AR/VR focused Oculus Connect conference last year, Facebook also offered a VR livestream of the event’s keynote via Venues which showed a wide-angle VR perspective from the front row of the presentation while allowing virtual users to watch together at the same time. 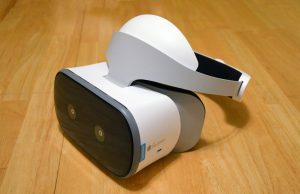 At the time there was no way for Rift users to watch that version of the livestream because the Venues app is only available on the company’s mobile headsets. 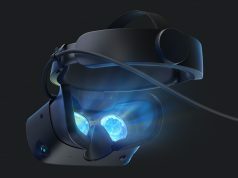 As for the upcoming F8 keynote, isn’t clear if Facebook will offer some version of the VR livestream that can be seen on the Rift beyond simply calling up the non-VR livestream in a virtual desktop app. I don’t even have Go or Gear VR. But I’ll be watching closely for Quest’s release so that I can hopefully run to Best Buy to get my hands on it. 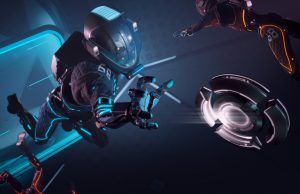 I’m on Vive and want Quest too. 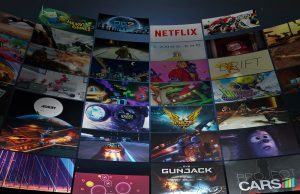 It would be great if they reached out to all platform people to get them all hyped. 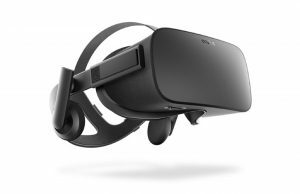 They don’t seem interested in reaching out to me either, and I’m a Rift owner! 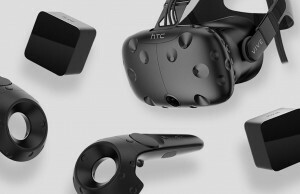 Guess they are hoping that their mobile VR users are the ones who want better mobile VR in Quest, while assuming PC VR peeps won’t want in? Strange they don’t offer a stream for even us Rifters. Quest is an interesting one for me. 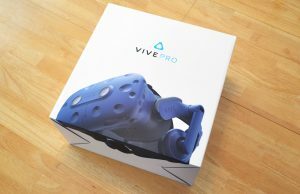 I’m definitely interested, but if Valve comes out with the Index specs and pricing soon and they are significantly better than my Rift while not being way pricier than Quest, I might just opt to upgrade my PCVR experience instead. 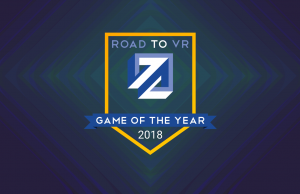 Turning out to be an interesting year for VR! I was going to get a Quest day 1, but then my cars brakes had to be replaced, I got a speeding ticket, and a family member needed money. One day, Quest. Am I the only one confused as to why they think it’s a good idea to only advertise in a cool way to people that they’ve already captured the attention of? Maybe advertise outside of your garden in you want to entice new customers. 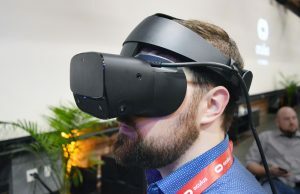 Frick Facebook, I love Oculus but WHY only on Go and Gear? Literally almost everyone who cares about this is on PC, why can’t I watch the keynote in Rift? Huh? 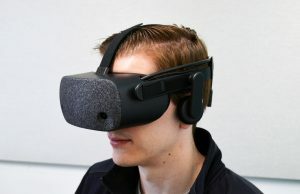 Last thing I want to watch is Spock Zuckerberg flap off in VR trying to maintain damage control. 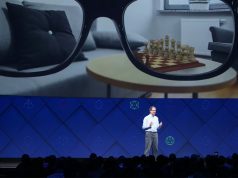 There was a time when Palmer and Brendan would have delivered this keynote, it’s so fitting Zuckerberg owns the Oculus show nowadays. 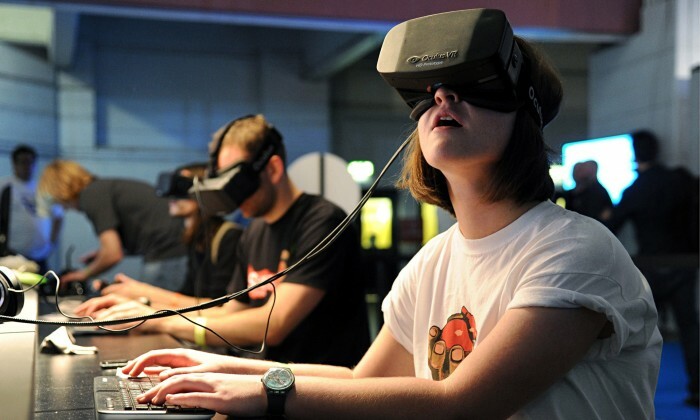 Too bad Oculus Venues requires a Facebook account. One thing I will absolutely never aquire. No ………….your wrong. plan and simple. I’m wrong about never getting Facebook? one of us one of us one of us ! He looks like Data from star trek. Weird omission, not on Rift. Disappointed. This Idiot and his company can go die as far as I’m concerned, hate both. That’s OK. they hate you too.